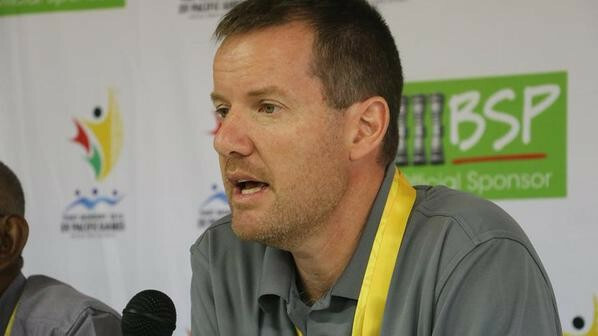 Pacific Games Council (PGC) chief executive Andrew Minogue has defended housing the majority of athletes competing at this year's Pacific Games in Samoa at a church compound. 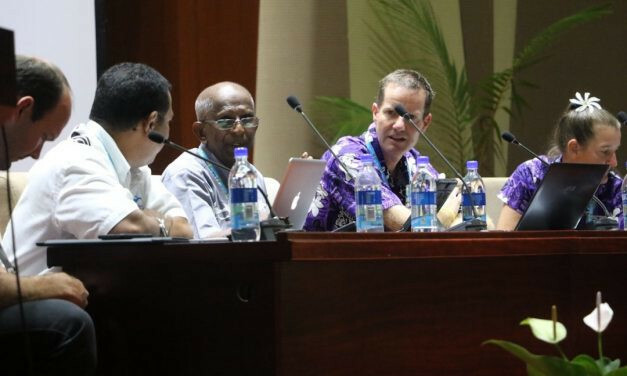 Pacific Games Council (PGC) chief executive Andrew Minogue has claimed the latest Chef de Mission seminar for Samoa 2019 will aid the efficiency of preparations with just 128 days left until the start of this year’s Pacific Games. 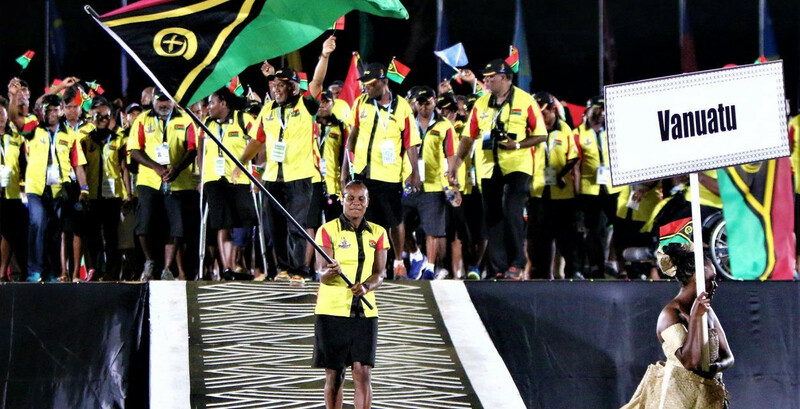 Solomon Islands Prime Minister Rick Houenipwela has pledged the Government's full support for hosting the 2023 Pacific Games. 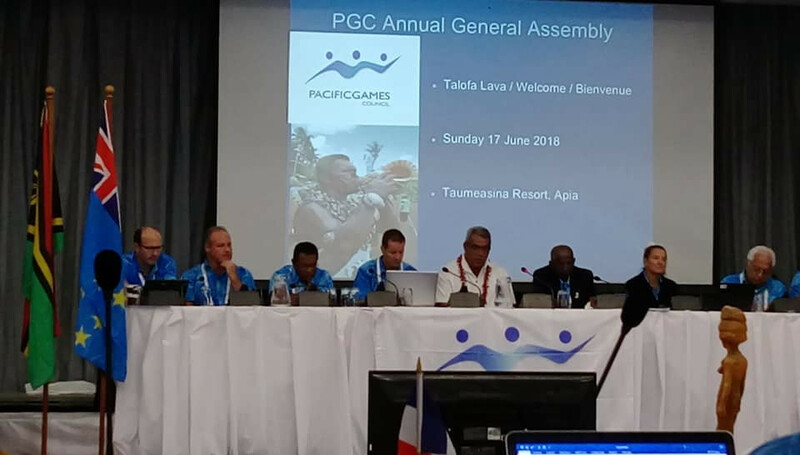 Tahiti remain suspended as a member of the Pacific Games Council (PGC) despite "clearing the first hurdle" towards reinstatement. A series of changes have been approved in an effort to add "further value" to competitions at the Pacific Games, while a motion to add women's rugby league nines was ratified. 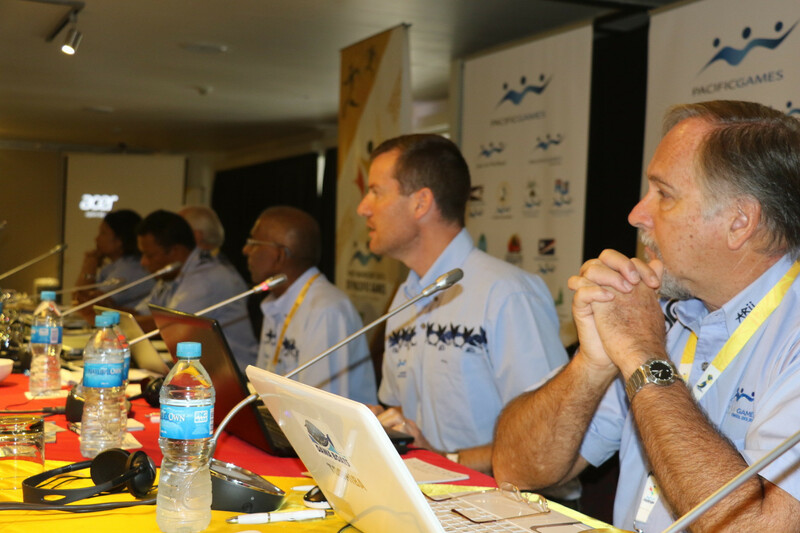 A decision on the host of the 2025 Pacific Mini Games has been deferred to next year after the Pacific Games Council (PGC) opted to reopen the bid process due to American Samoa and Niue failing to meet requirements. 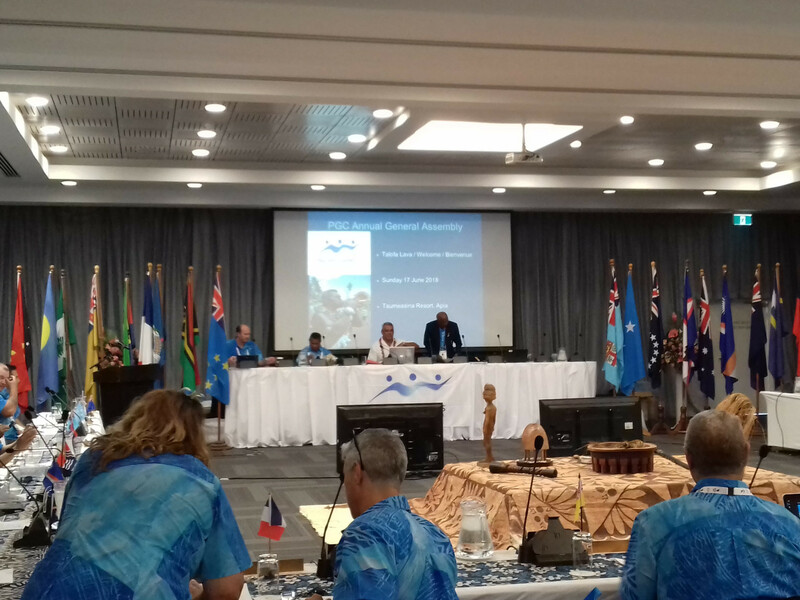 Proposals to establish an associate member category and create life membership positions were approved at the Pacific Games Council (PGC) General Assembly here today, while the organisation also provided updates regarding their finances and ongoing civil action against the Tongan Government. 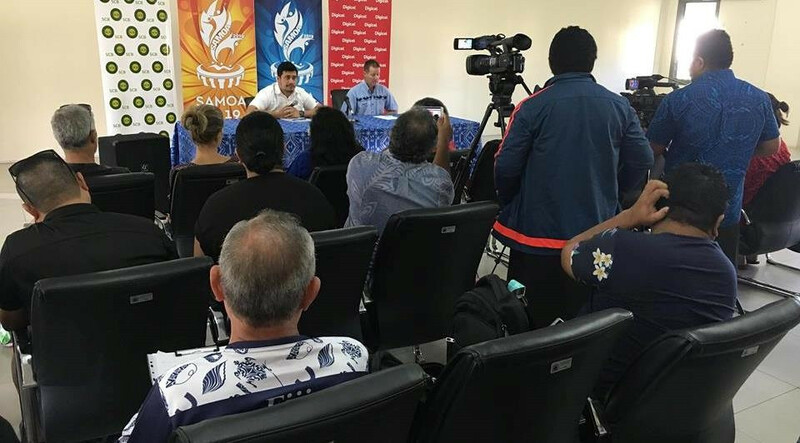 Samoa 2019 will be the final edition of the Pacific Games to feature more than 24 sports, with the multi-sport event set to be capped for future editions. 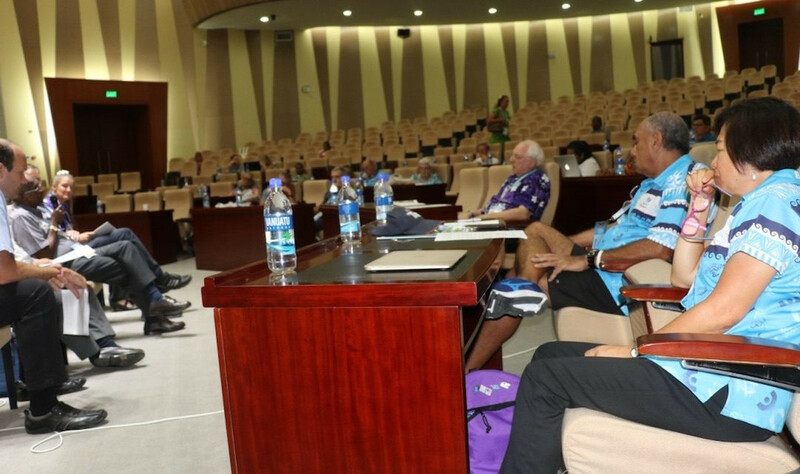 Samoa is set to stage a week of Oceania National Olympic Committees (ONOC) meetings and workshops, prior to the organisation's General Assembly on Saturday (June 16). 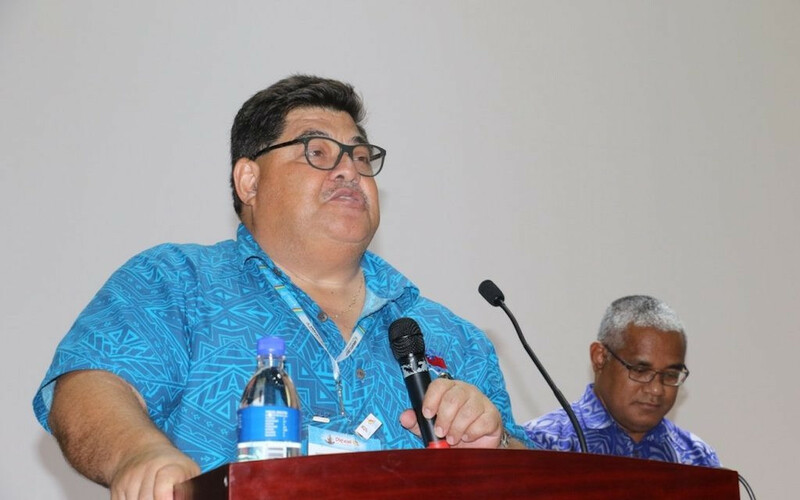 Legal action has been launched by the Pacific Games Council (PGC) and the Tonga Association of Sport and National Olympic Committee (TASANOC) against the country's Government after the nation withdrew from hosting the 2019 Pacific Games. West Papua, Christmas Island and Hawaii are among territories mooted for future editions of the Pacific Games and Pacific Mini Games as concerns were raised over the integration of Australia and New Zealand. 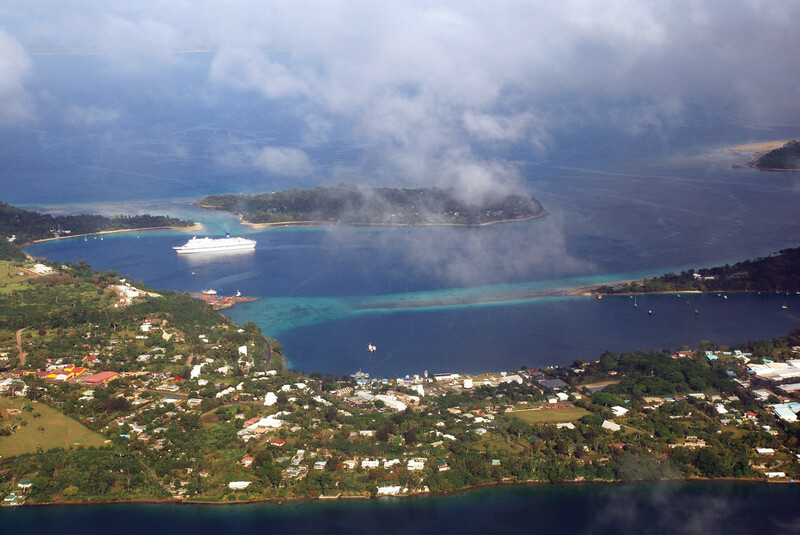 Tahiti has been suspended as a member of the Pacific Games Council (PGC) for "political interference" after the Government boycotted the Pacific Mini Games in Vanuatu. 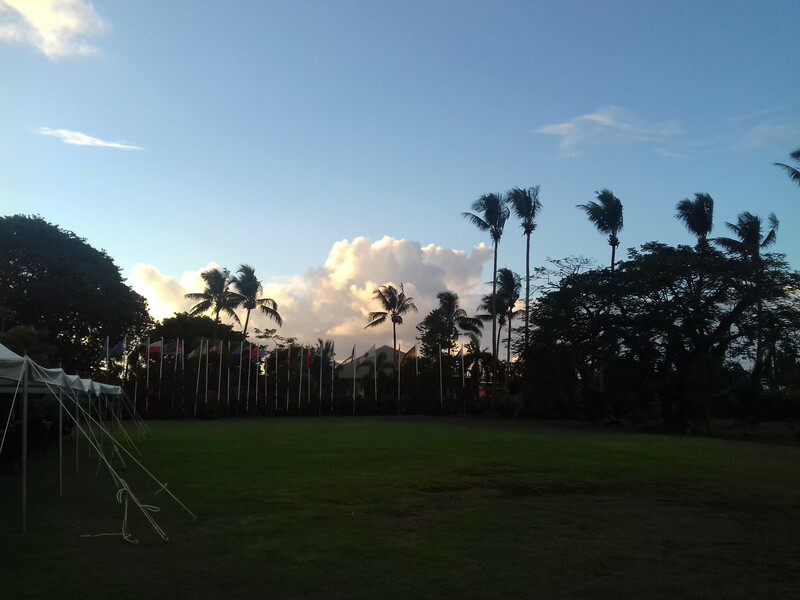 Athletes from Tahiti failed to turn up for the Opening Ceremony of the Pacific Mini Games in Vanuatu after the Government initiated a boycott of the event. 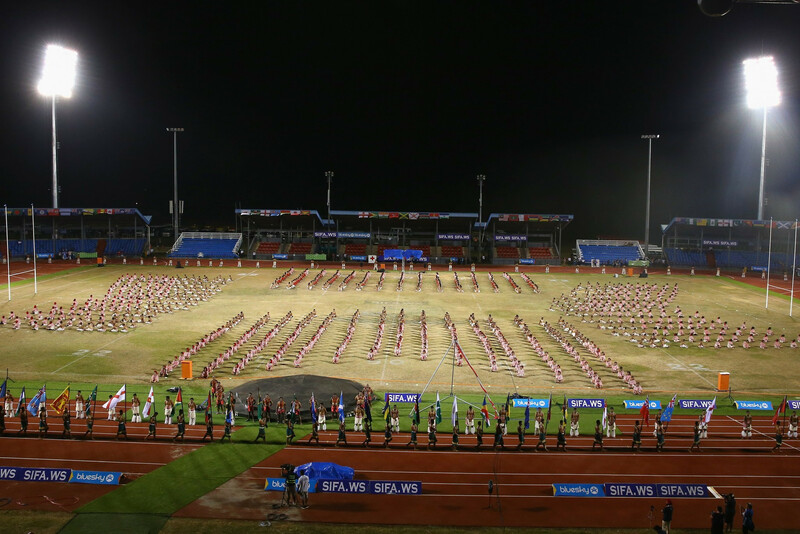 Tahiti are set to field a heavily-reduced team at next month's Pacific Mini Games after the Government confirmed its intention to boycott the event in Vanuatu.